Over time sinks take wear and tear that can lead to a leak. There are numerous factors that can result in a leaky sink and sometimes they are hard to diagnose. The Calgary plumbers at Lone Star Plumbing are experts at diagnosing and fixing an annoying leaking sink. Regardless if it is a small or large leak in your sink it is a good idea to have one of our professional Calgary plumbers handle the job. 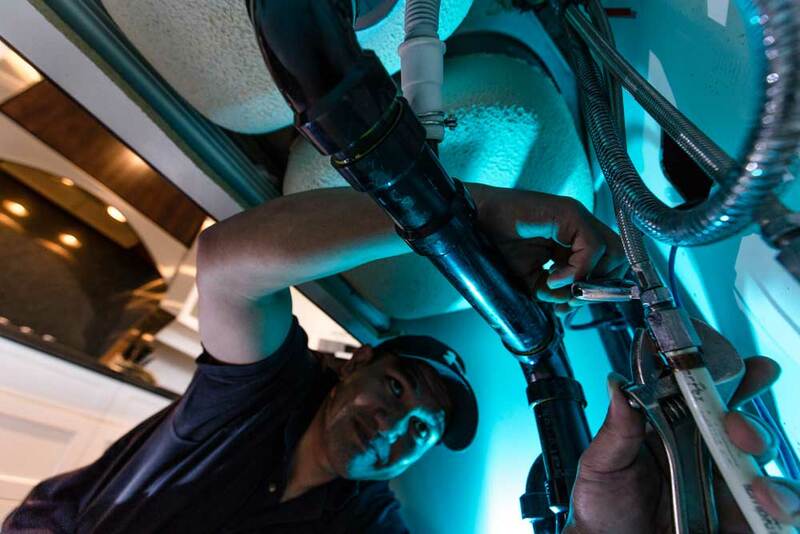 Our plumbers can identify what caused the leak and stop you from having to deal with a leaky sink again in the future. There can be many reasons why it is time for a new sink, it has started leaking beyond repair or it has become a major eyesore, whatever your reason is we can install a new one. Lone Star plumbing can efficiently remove your old sink and alter any plumbing to suit. Small or large leaks coming from drain pipes. Sink is not draining as quickly as it used to. The sink’s drain is clogged and is draining very little or none. A leaky faucet can be more than just a minor annoyance, not only is it a stress on your water bill it can continue to get worse overtime. A lot of homeowners will attempt to fix a leaky faucet on their own and realize that it can be much more complex than they initially thought. Unfortunately it is not uncommon for more damage to be done to the faucet during a do-it-yourself repair. We do not want this to happen to you, let our experienced Calgary plumbers fix your leaky faucet for you, and allow you to keep your existing faucet in perfect working order. Has your faucet become damaged past repair? Or have you fallen out of love with your brass bathroom faucet? Then it is time to move on from your old faucet and install a new one. 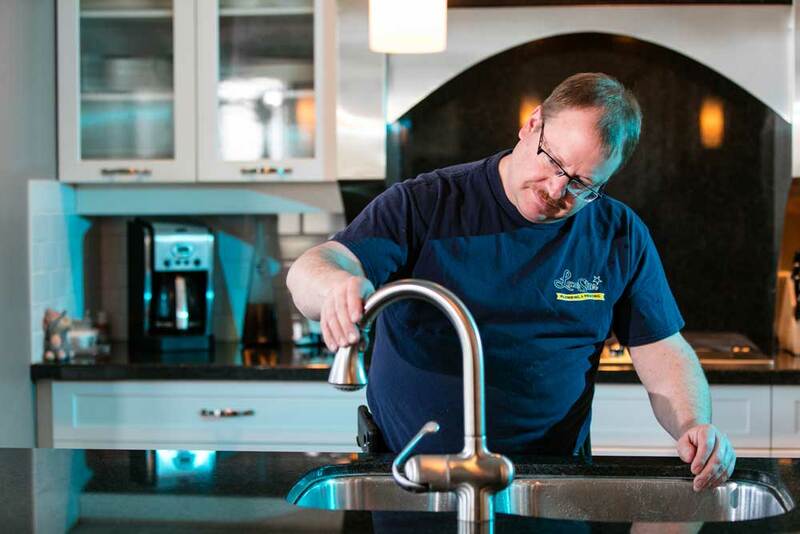 Let our Calgary plumbers take away any stress of this complex job and install your new faucet for you. They will install your new faucet properly the first time so you do not encounter any leaks or problems with it in the future. Low pressure from your faucet. Cannot adjust the temperature of the water. Cannot completely turn faucet off. Faucet has water leaking from the handles. Faucet is making strange noises.